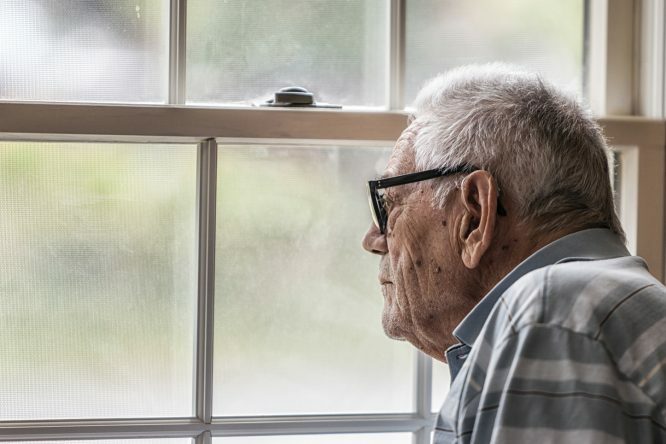 Many aging services providers use Facebook as a means to engage with their current and future residents, families and supporters of the community. The platform has become a powerful tool for communities and marketers alike. But, after several years of building a quality Facebook presence, providers are now being warned about upcoming changes to how Facebook works, which can and will affect their accounts. Obviously, these changes are going to be felt the most by organizations that operate a Facebook Page as part of their outreach efforts. Facebook expects that Pages will see their reach, video watch time and referral traffic decrease. While people will still see posts from pages they follow, Facebook will prioritize content that prompts conversation and interaction between users. Make your content engaging. We can’t stress this enough. The days of just posting a pretty picture or trying to promote an upcoming marketing event are over. Your content needs to elicit a response from your audience. Before you make a post, ask yourself, “Does this post inspire me to leave a comment or share it?” If it doesn’t, then you should go back to the drawing board. But don’t beg for engagement. Facebook announced that it will algorithmically degrade content that asks for engagement. This means that you shouldn’t end your post with, “Please leave a comment” or “Make sure to Like and share.” Again, your goal is to inspire this behavior organically. Use a mix of words and media to garner a response. Every post you make should have a picture or video attached. Studies have repeatedly shown that text-only posts receive far less engagement. However, this doesn’t mean that you can ignore the words that go along with the post. 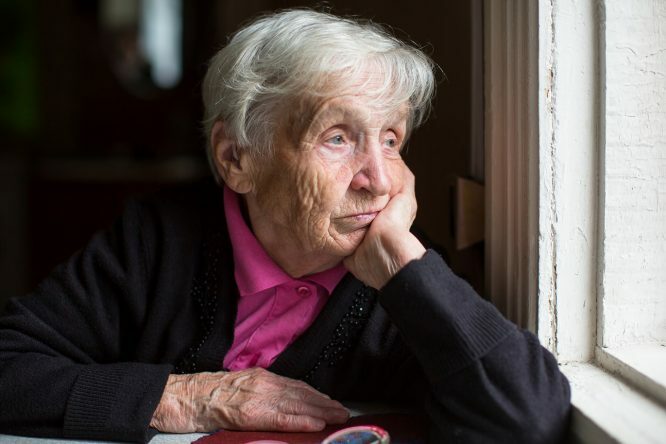 The corresponding text needs to be descriptive enough that someone who has no knowledge of the topic being presented could be moved to engage. Facebook has a history of making changes to its platform that are initially resisted by the user base but, over time, have proven effective, making for a better user experience. We believe this round of changes will be in the same vein, requiring us to adapt to a changing paradigm that will make us smarter and more effective marketers in the future. 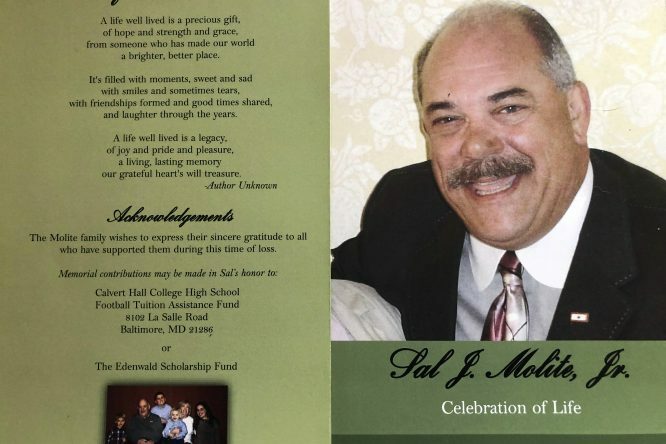 Remembering Sal J. Molite, Jr.